Diane Hartnell and Malcolm Street will be hiking between fire stations from 19-23 July in memory of family and friends. Diane’s brother served as a fireman in the RAF but is now confined to a wheelchair following a motorbike accident. Her father’s best friend Joe and his son Tony served in the fire service for many years before Joe died last year. The Roy Castle Lung Cancer Foundation is also being supported as Diane’s father Frank Hodgkins died from lung cancer in 2010. 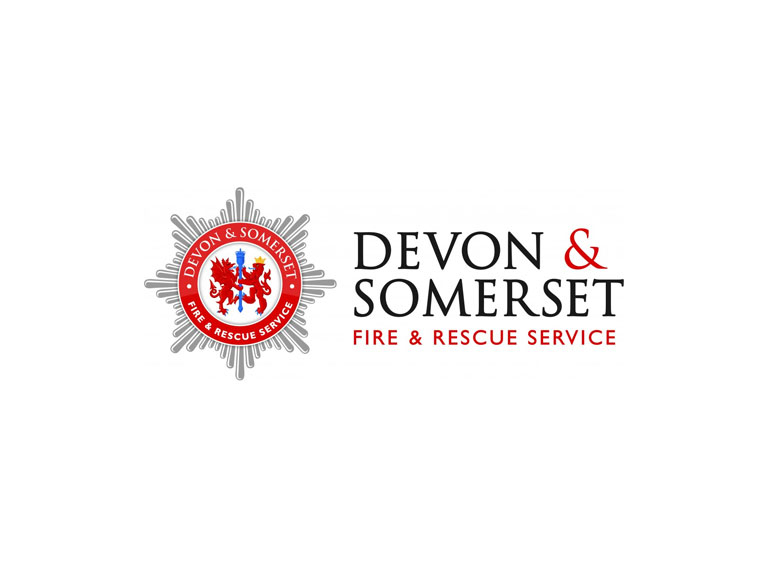 Area Manager Steve Widnell, of Devon & Somerset Fire & Rescue Service, said: “We are very grateful to Diane and Malcolm for choosing to raise money for the Fire Fighters Charity, which helps many fire service staff every year.